The silverline water bottle that is chosen in most cases can be selected via our website. 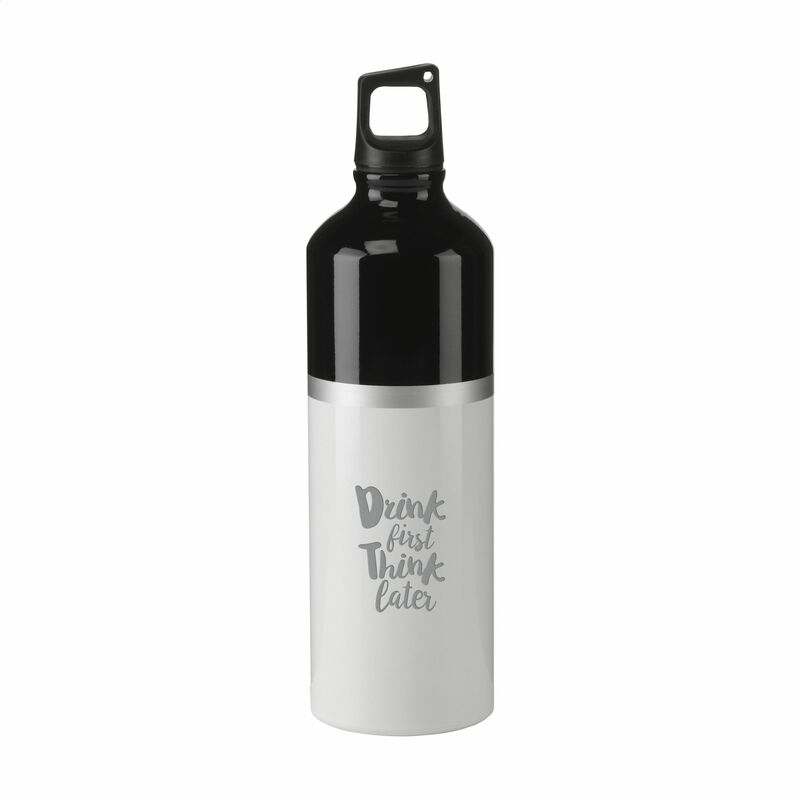 Lightweight, aluminium water bottle with convenient screw cap with matching colour accent and striking silver line. Not suitable for dishwasher use. Capacity 750 ml. Each piece in a box.